Having recently watched ‘Serpico’ and ‘Magnum Force’, corruption in the police force has been fresh in my mind, but it was highlighted brilliantly in this documentary from earlier in the year focusing on deep rooted corruption in the NYPD in the 1980s. Featuring candid commentary from cops who were involved as well as criminals, it shines a light on how an environment seemingly fostered to do good can go so wrong. Gazza, the man, has had numerous well documented personal problems over the year, but it can be hard to forget what a true genius he was as a football player. 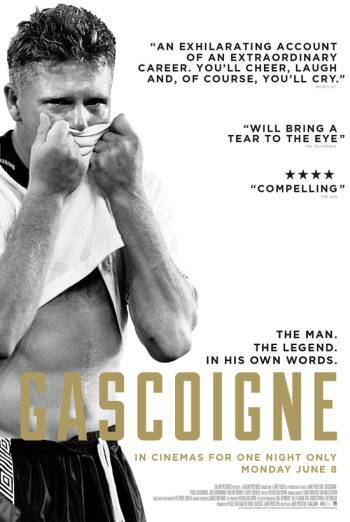 Whilst this documentary is light on contributors, it’s an enjoyable journey through Paul Gascoigne’s football career and reminds us of his unbelievable talent. A companion piece to the bizarrely electrifying ‘The Act of Killing’, ‘The Look of Silence’ sees documentarian Joshua Oppenheimer return to Indonesia to further his examination of the killings of 1965-66 and the effect it had on the country and its people. On this occasion, the story is much more personal as we follow a man from the ‘losing’ side who confronts the men who murdered his brother many years ago, with many still holding positions of power within the community. 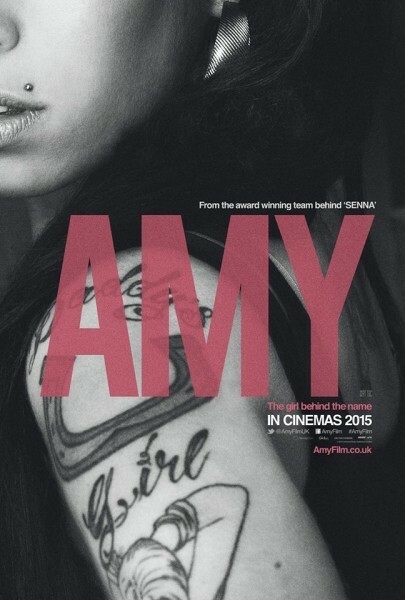 ‘Senna’ director Asif Kapadia crafted one of the year’s best documentaries with a biopic of the soul singer Amy Winehouse’s tragic life. Kapadia uses a wide range of tools such as archive footage, interviews with friends and family and TV appearances to craft a moving picture of a talented woman who couldn’t quite escape her demons. For the second year running an Alex Gibney documentary is my favourite of the year, with his investigation into the Church of Scientology making for some utterly engrossing viewing. The fact that the shady organisation tried to block the release of this film says a lot and this is a gripping piece of filmmaking that provides a valuable insight into this sinister and secretive organisation.